More Product information released today now that Absolute Judgment is out in Japan. Howl Owl is being reprinted with a new artwork from G-TD10. 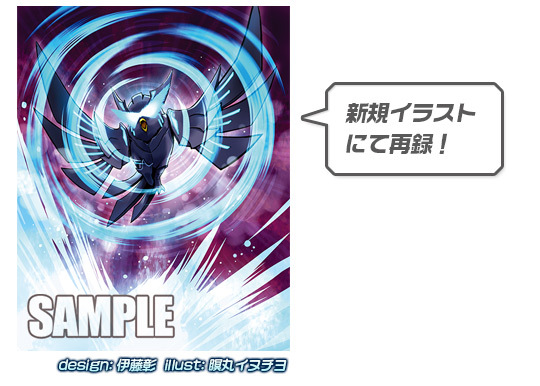 The Deck covers the new Clan Ability for Shadow Paladin, 儀式（リチュアル）, Ritual. The cards used in this set will be used by the major characters of G Next, specifically the ‘protagonist team’ and ‘rival characters’. Without digging too deeply, since Royal Paladin and Neo Nectar aren’t in the set list, it’s possible either both characters are switching clans or are having their roles reduced this season.